Updates are crucial. They bring new features, empower the functionality of your website, online shop or blog and improve the overall user experience. You may have a certain set of needs, though. 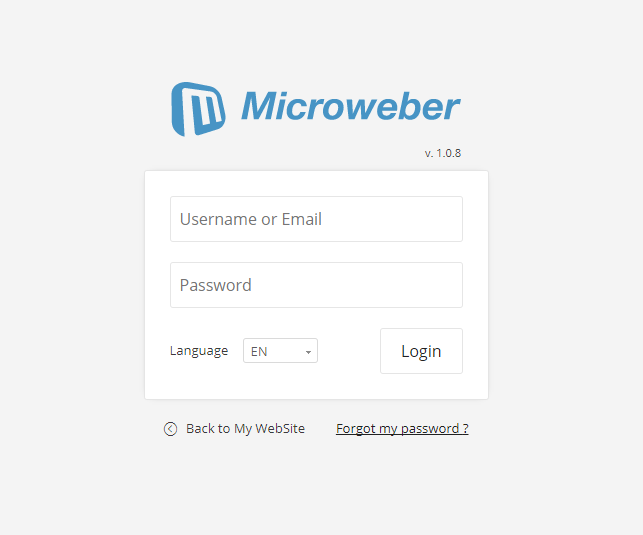 the Microweber CMS update system is automatic in a customizable way. You will receive a notification and a set of available updates. It’s up to you which of them to install on your personal or corporate virtual space. You can access our Updates section through the "Quick Links" menu at the bottom of your Dashboard screen. Once in, you will be able to see if there are any updates available through the "Check for Updates" black button on top. If all is fine, you will see an "Everything is up to date" message. If you have any updates pending, they will be visualized in the table – just select the ones you want. The convenience and comfort give you a new online experience!